HOT DOG ROLLER GRILL - 35"
Hot Dog Roller Grill will grill 360 hot dogs per hour. Counter-top model measures 18" x 35" x 11" high. 1650 Watt grill requires a designated outlet. Holds 36 hot dogs at one time. 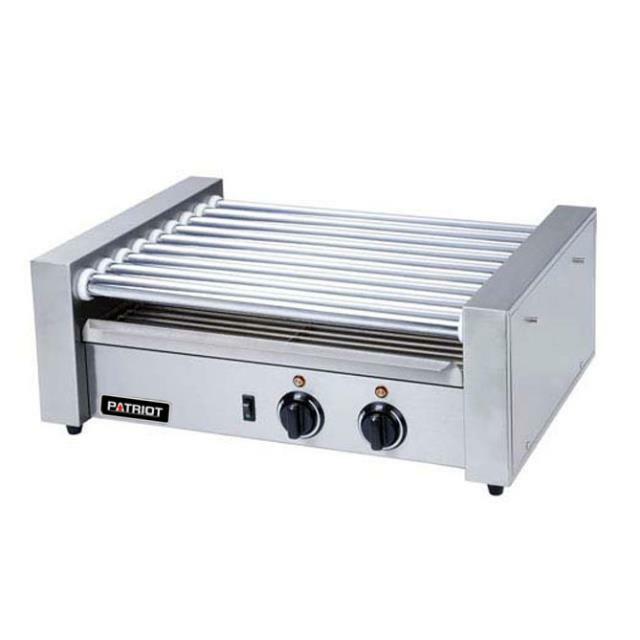 * Please call us with any questions you may have about our hot dog roller grill 35 inch rentals/sales in State College, serving Central Pennsylvania.